For over 30 years producing great roofs and happy clients! You can choose Daddario Roofing with confidence for all your roofing needs! 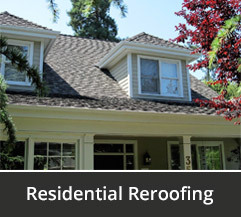 Whether it is re-roofing, repairing an existing roof, or ordering a roof inspection Daddario Roofing Company is your very best choice. Our values of integrity, excellent customer service and treating others the way we would want to be treated flow into everything we do. This core value leads to very satisfied customers and has been the key to our success over the years. We believe that we are uniquely positioned to offer the advantages of a large company, with the personal touch of a smaller company. 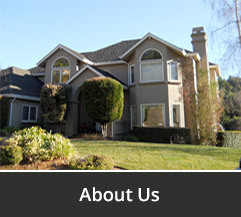 Speak to any of our clients. 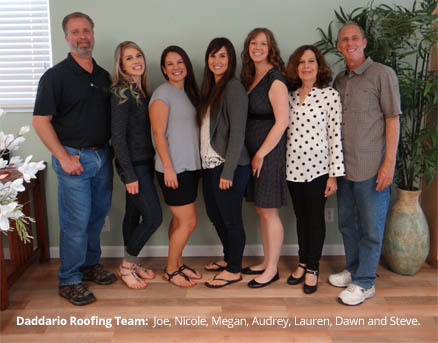 They will tell you that when it comes to quality, courtesy and integrity, Daddario Roofing Company will exceed your expectations! 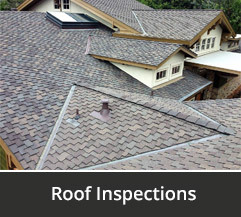 Daddario Roofing provides excellence in roofing and roof inspections for all of Santa Clara County, San Jose, Santa Cruz County, and parts of Monterey County. 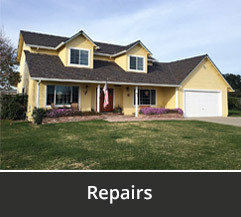 We also provide roofing services in Los Altos and Saratoga. You will love your experience with Daddario Roofing, from your first phone call, to the spotless clean up at the end of the job. Please give us a call. You’ll be glad you did.